Lenovo has recently launched a new Moto X4 mobile in IFA Berlin. 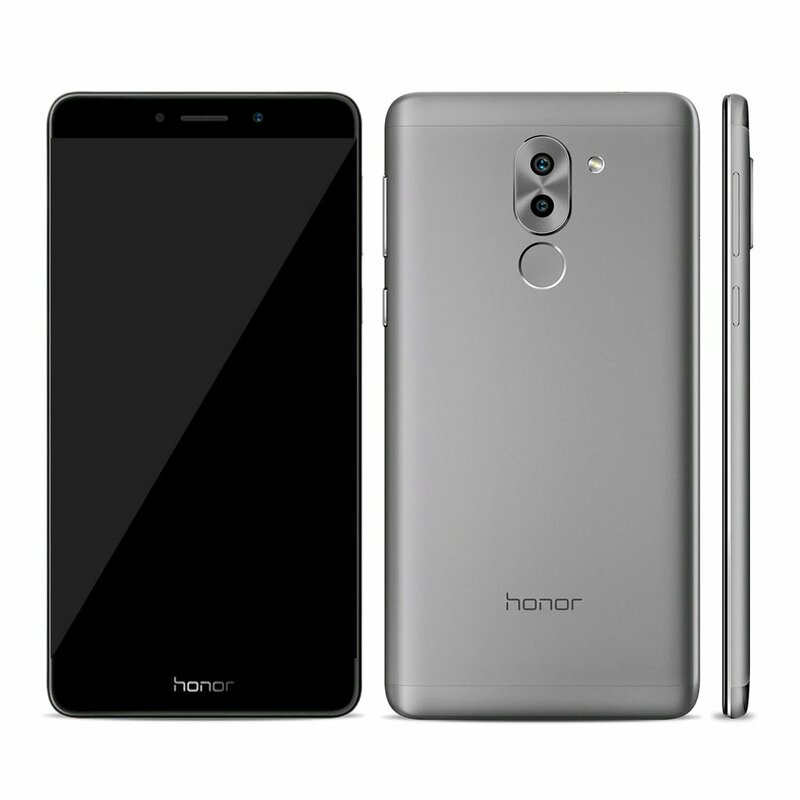 The device features full-glass unibody design and dual rear-camera setup with stock Android Nougat 7.1 with a promised update to Android Oreo by the end of 2017. According to the famous twitter tipster, @evleaks Evan Blass, the company is all set to launch the same device under the Android One brand in the United States of America. 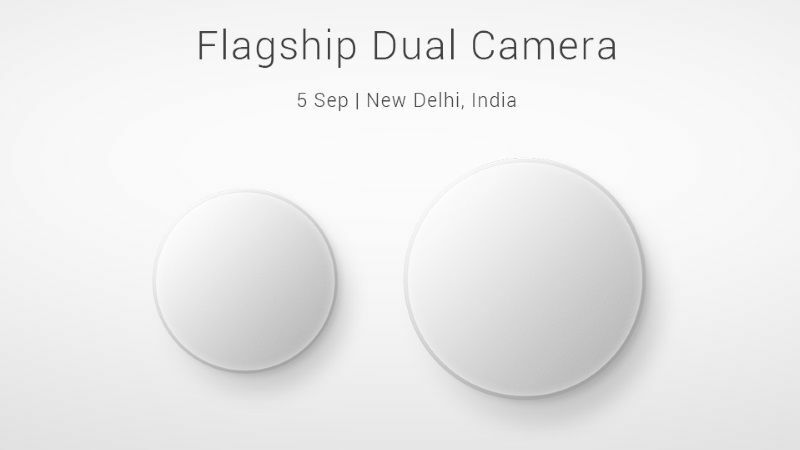 This will the first Android One smartphone specially designed for the states. What is Android One and why it makes the difference? 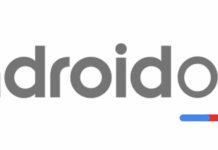 Project Android One is a project from the Google to make affordable smartphones running on the latest version of the Android operating system with timely updates. One may say, it’s the same thing with the Nexus or Pixel branded smartphones? 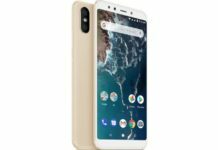 But, the Android One branded smartphones are basically affordable smartphones priced around $100 to $300 (INR 6,000 to 18,000). For example, the recently launched Xiaomi Mi A1 is a prime example. Google partners with the OEM’s for the hardware and the software part is taken care by Google itself. 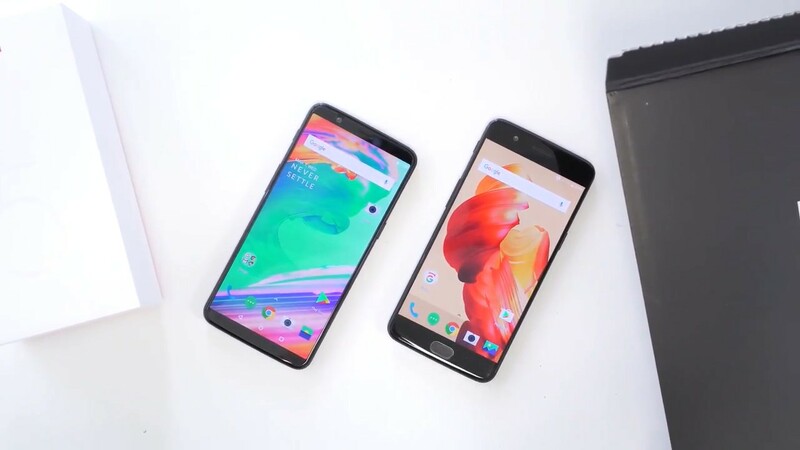 Isn’t the Moto brand is all about stock Android? Yes, indeed, even now the Moto branded device runs on a stock Android operating system with no visible changes compared to the stock UI. 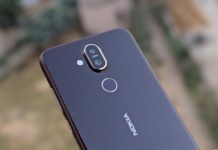 However, lately, Moto is not quick enough to push Android updates and the monthly security updates in the timely fashion. So, if your friend has a regular Moto X4 and you own an Android One branded Moto X4, your phone will receive faster Android updates and latest monthly security features. However, when it comes to the warranty and service, Google doesn’t interfere with Moto or Lenovo. 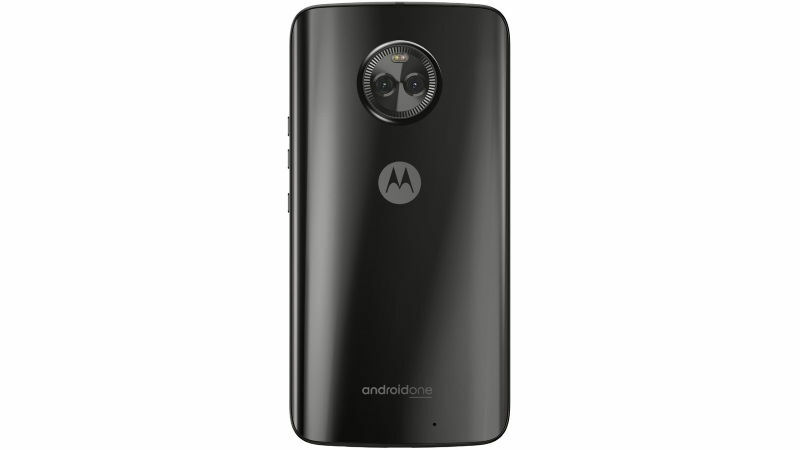 The Moto X4 features dual rear-camera setup with a 12 MP normal sensor and an 8 MP wide angle sensor (just like LG G6 or G5). The camera does offer features like 4K video recording capability and live bokeh effect with electronic image stabilisation. The device is equipped with 3000 mAh battery with Qualcomm Quick charge 4.0 technology. As of now, there is no information regarding the pricing or availability of the device. 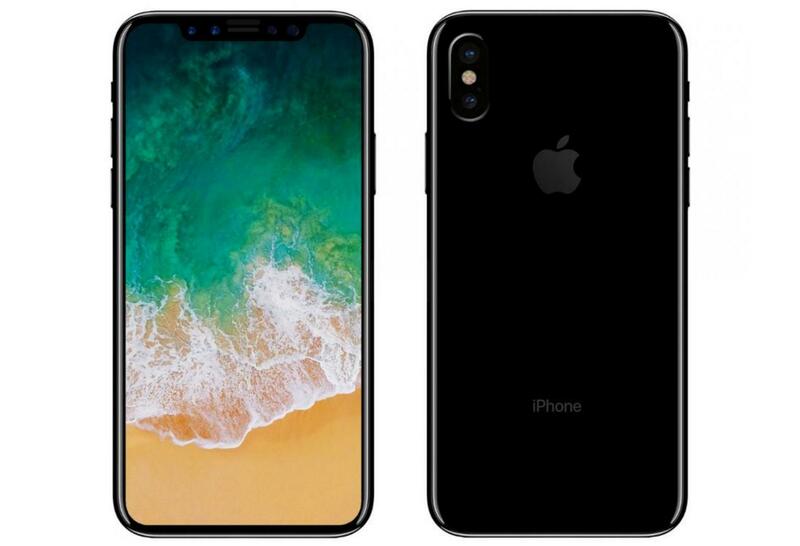 According to analysts, the device will be priced within the price range of $300 ~ $400. 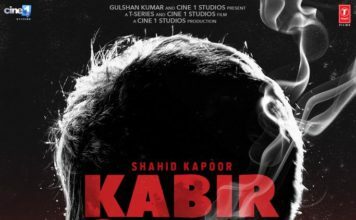 Previous articleFanney Khan : Anil Kapoor’s first look unveiled!